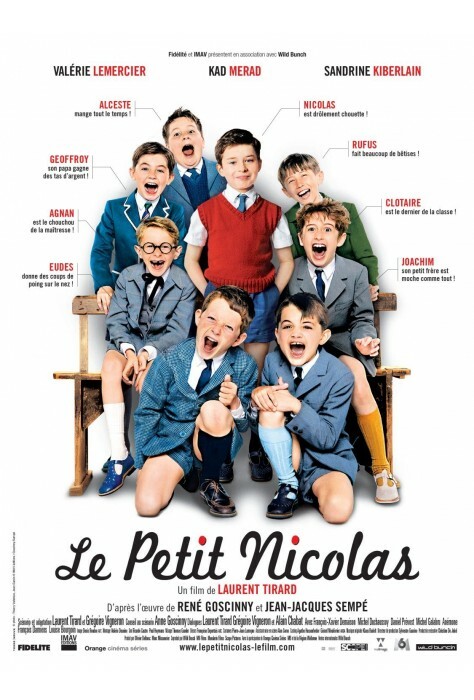 Le Petit Nicolas lives a peaceful existence. He has parents who love him, friends with whom he has fun, and he doesn’t want any of that to change. 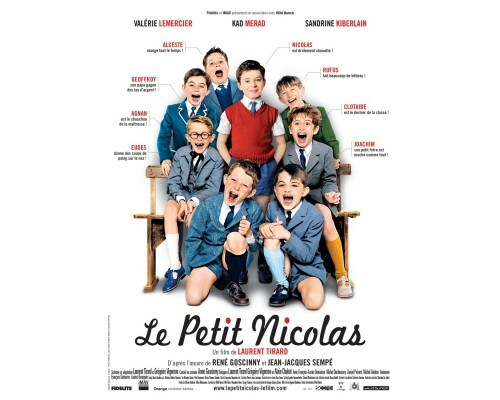 One day, Nicolas overhears a conversation of his parents that leads him to believe that his mother is pregnant. He panics and imagines the worst. A little brother will take all the attention away from him and his parents will finish by abandoning him in the forest. 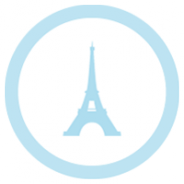 2009, 91 minutes, MPAA rating: NR (would be G if rated), in French with English subtitles. Must be imported from Canada.